According to the first proposal, brought forward by the People-Animal-Nature party (PAN), individuals will be limited to buying 75 grams of cannabis per month from licensed pharmacies, and sales will be regulated by state health officials who are responsible for sensitizing people about marijuana. If the bill successfully passes, the proposal would also permit individuals to cultivate six cannabis plants. According to the second proposal, sellers are to be given minimal rules. The sale of marijuana would be allowed at any licensed entity. It will also permit home cultivation. The two proposals mentioned that marijuana must be sold at a fair price so that buyers won’t be forced to buy at the illegal market. The plans also suggested that marketing of cannabis products should be encouraged and that marijuana should only be sold to Portuguese citizens of age 18 and above. 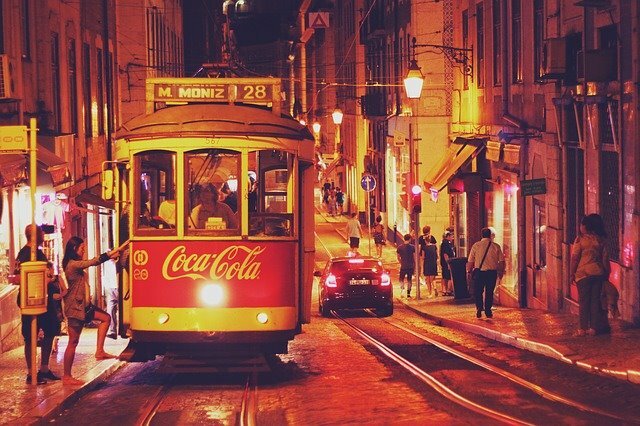 Presently, Portugal has decriminalized the private consumption and possession of drugs, but the manufacturing or sale of drugs like marijuana is still a crime. Cannabis advocates like BE’s assembly member Moisés Ferreira have said that half a million Portuguese regularly use cannabis and the government should not set the price of marijuana based on the black market. He also said that if cannabis Legalization is regulated, it will lead to an advancement in health and public safety. According to a legislator of the ruling Socialist Party (PS), Jamila Madeira, who is against the proposals, legalization is considered as a “natural evolution.” She also said that the government should focus on monitoring consumption, and sensitizing young people about cannabis. She also fears that legalization will lead to mental health problems. Similar to the lawmakers, public opinion is equally divided on the issue; according to a 2018 survey, 53 percent of people in Portugal are against cannabis legalization. Most government officials have agreed that cannabis legalization may be the correct path. Officials are monitoring the cannabis industry of Uruguay or Canada before making the final decision. According to the national drug coordinator João Goulão, the Portuguese are not considering taking the US approach, mainly because Americans choose business over health. Meanwhile, patients can now receive cannabis-based medicines from pharmacies. This is because the Portuguese parliament voted in favor of medical cannabis legalization in June 2018. The National Institute of Pharmacy and Medications must approve any cannabis-infused drug before it’s sold. Furthermore, personal cultivation of the plant is still illegal for patients with severe medical conditions. Currently, Sativex is the only cannabis-based medication legal in Portugal. Although the drug was available since 2012, people haven’t used it because of its association with cannabinoids, and also due to its high price that is not covered by national health insurance. Medical cannabis is still illegal in most EU countries, but the European Parliament has passed a non-binding proposal to take care of any financial, regulatory, or social issue blocking cannabis research and the legalization of legal medical cannabis. The sudden change in heart is because the World Health Organization has removed marijuana from the list of controlled substances including heroin and carfentanil.